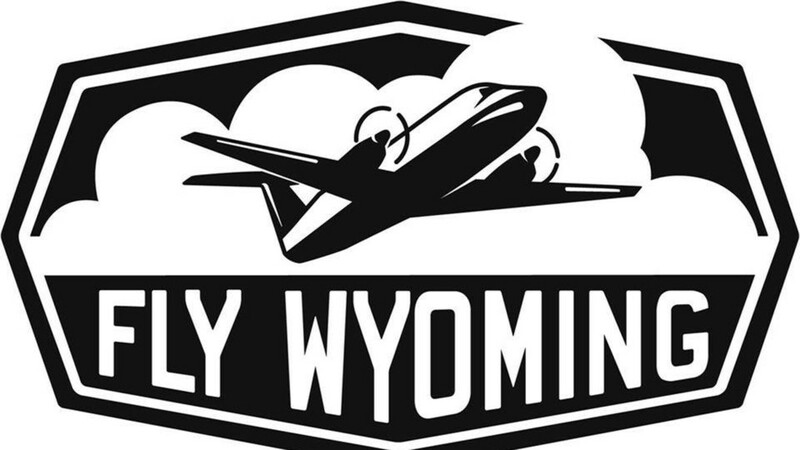 Sheridan has the newest runway and boasts the largest traffic of private aircraft in the state of Wyoming. It’s no wonder operators such as UPS and FedEx have chosen it as a primary site for business operations. Daily flights to and from Billings, Montana and Denver, Colorado, free parking, and multiple car rental services help make traveling convenient.